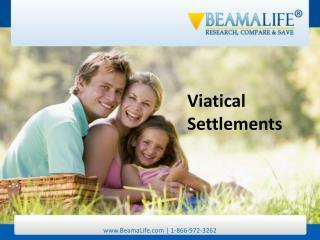 A viatical settlement is the sale of a life insurance policy by an individual who is terminally ill. 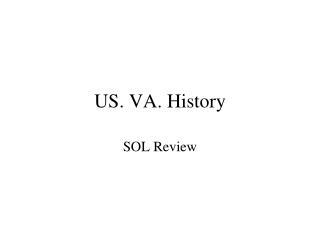 The individual sells the policy to a third party (often a viatical settlement funding company) that pays the individual a lump-sum cash payment that is a percentage of the face value of the policy, usually 40 to 85 percent. 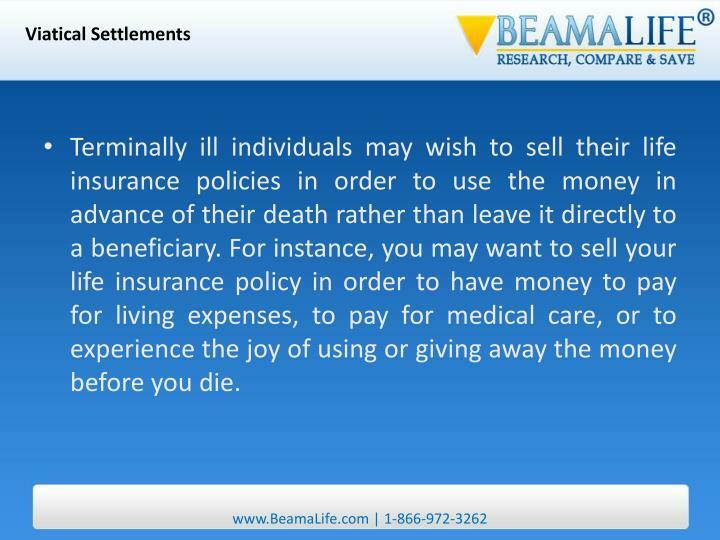 Terminally ill individuals may wish to sell their life insurance policies in order to use the money in advance of their death rather than leave it directly to a beneficiary. 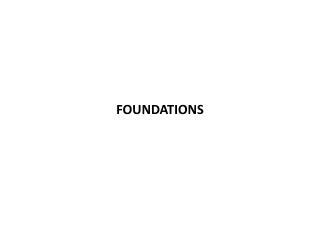 For instance, you may want to sell your life insurance policy in order to have money to pay for living expenses, to pay for medical care, or to experience the joy of using or giving away the money before you die. 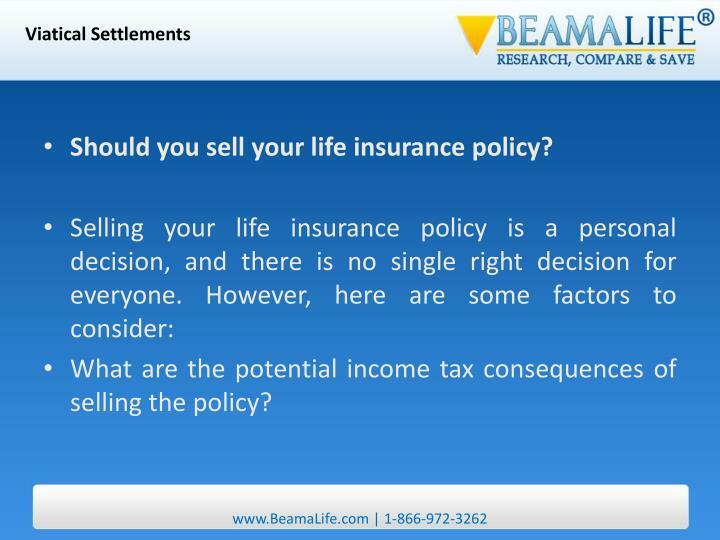 Selling your life insurance policy means selling your rights and obligations under the policy to the funding company. 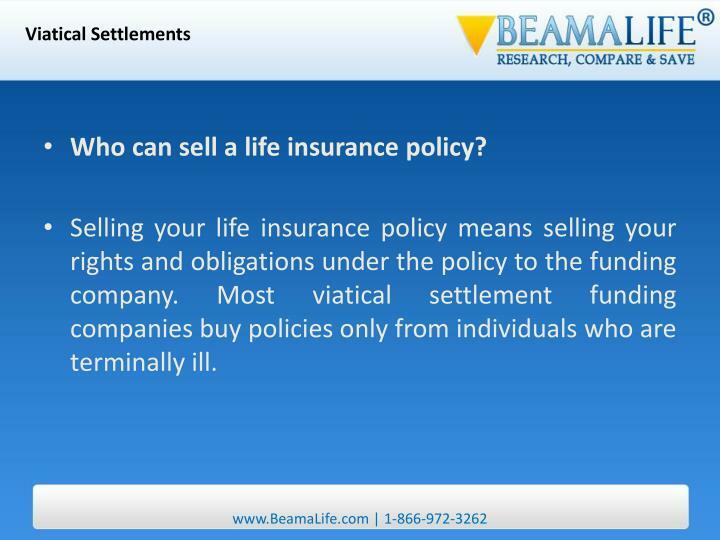 Most viatical settlement funding companies buy policies only from individuals who are terminally ill. 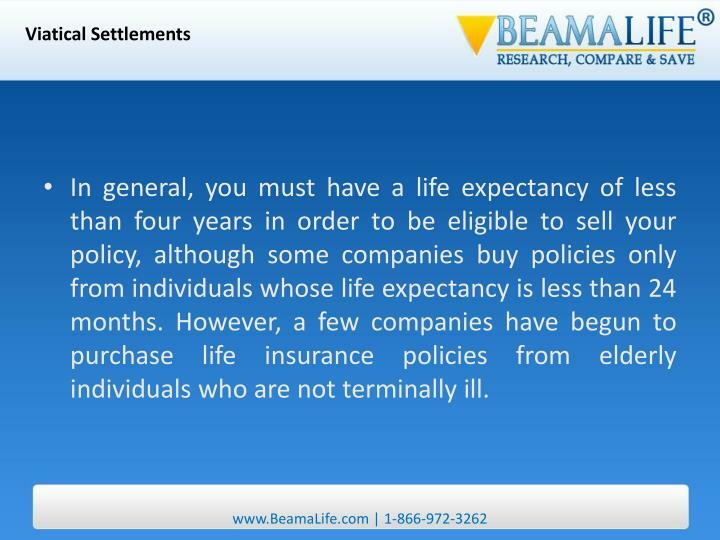 In general, you must have a life expectancy of less than four years in order to be eligible to sell your policy, although some companies buy policies only from individuals whose life expectancy is less than 24 months. 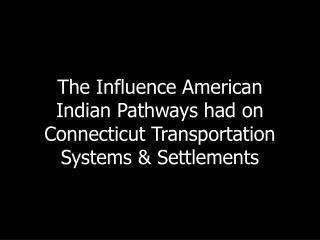 However, a few companies have begun to purchase life insurance policies from elderly individuals who are not terminally ill.
Who can buy a life insurance policy? 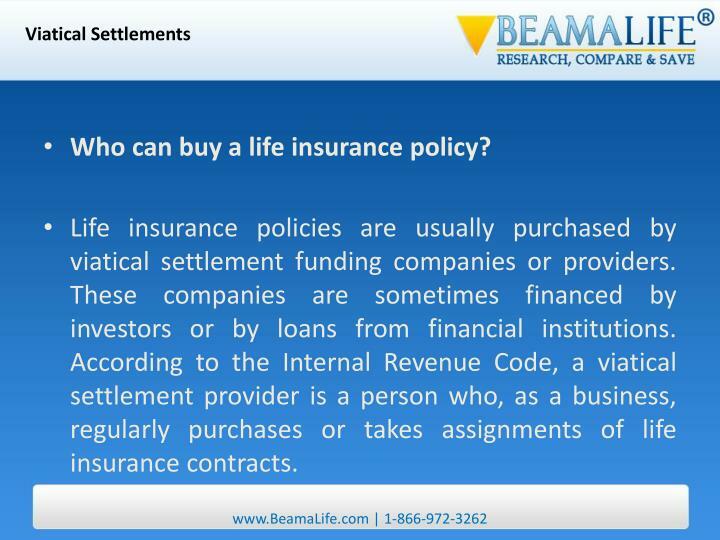 Life insurance policies are usually purchased by viatical settlement funding companies or providers. 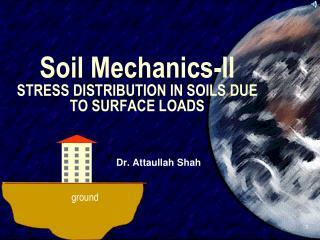 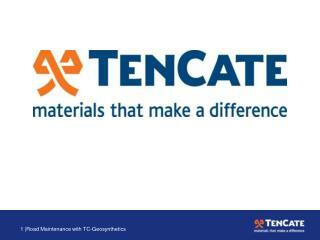 These companies are sometimes financed by investors or by loans from financial institutions. According to the Internal Revenue Code, a viatical settlement provider is a person who, as a business, regularly purchases or takes assignments of life insurance contracts. 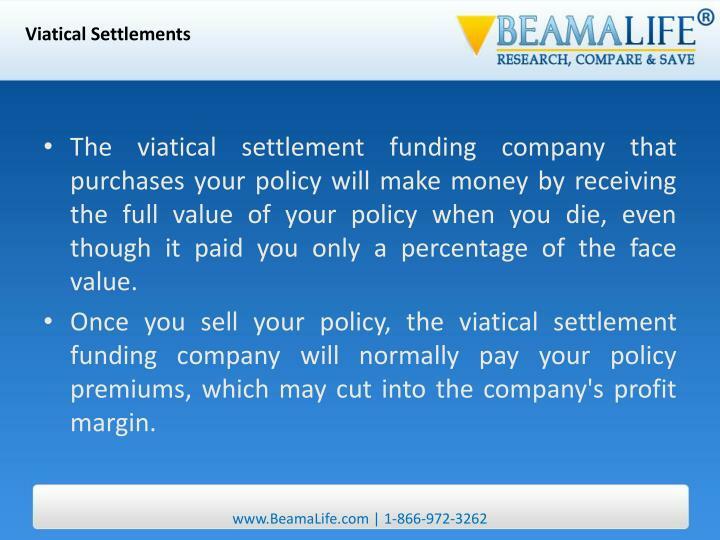 The viatical settlement funding company that purchases your policy will make money by receiving the full value of your policy when you die, even though it paid you only a percentage of the face value. 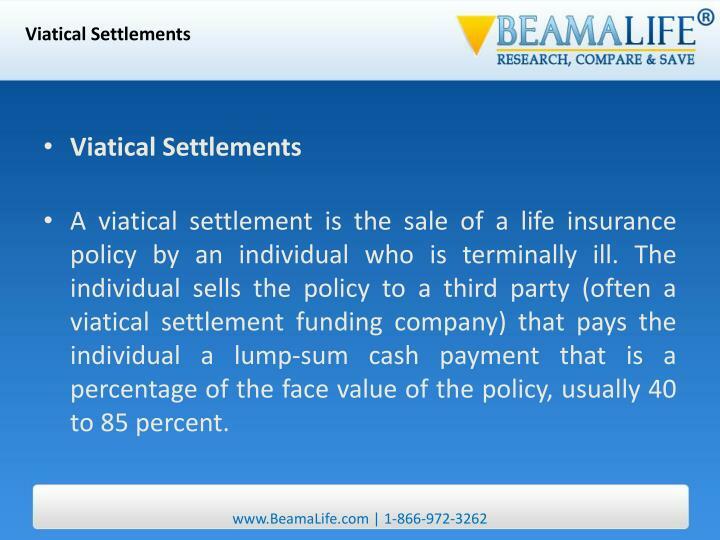 Once you sell your policy, the viatical settlement funding company will normally pay your policy premiums, which may cut into the company's profit margin. 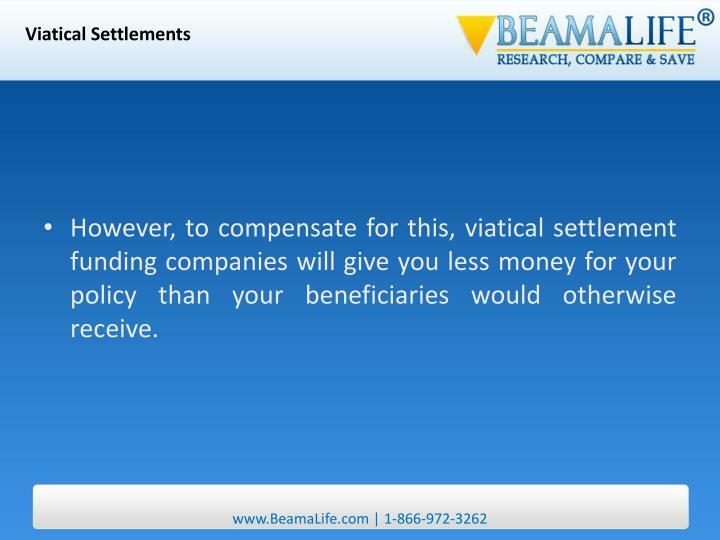 However, to compensate for this, viatical settlement funding companies will give you less money for your policy than your beneficiaries would otherwise receive. 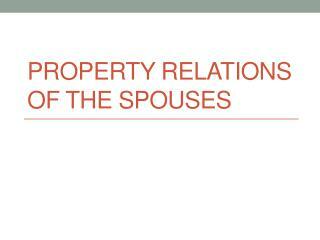 How much will you receive for your policy? 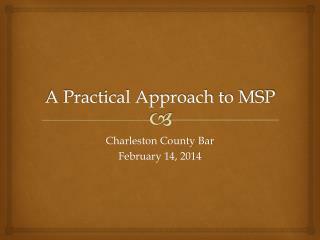 Normally you will receive between 40 and 85 percent of the face value of your policy. 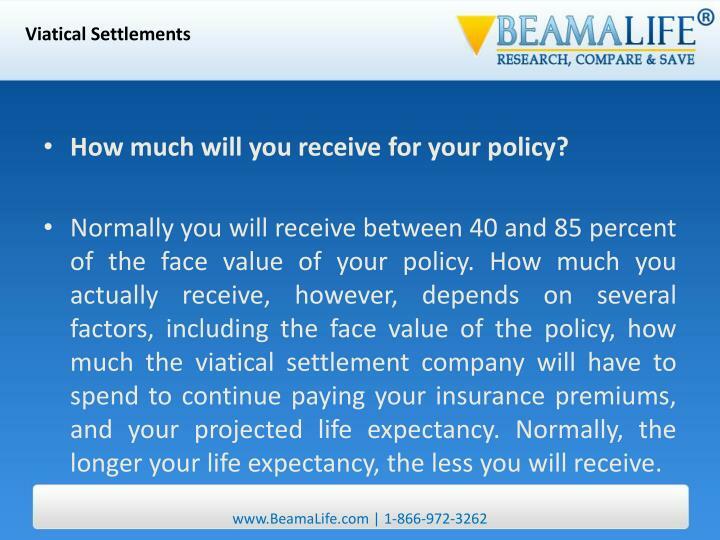 How much you actually receive, however, depends on several factors, including the face value of the policy, how much the viatical settlement company will have to spend to continue paying your insurance premiums, and your projected life expectancy. 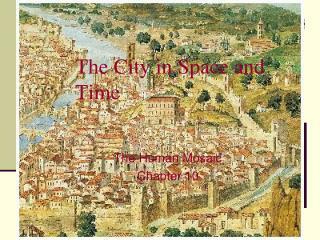 Normally, the longer your life expectancy, the less you will receive. 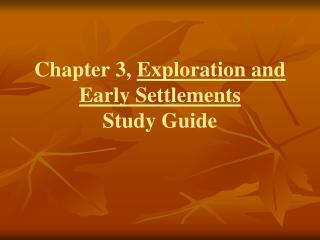 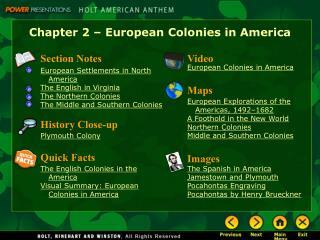 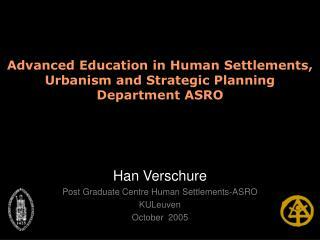 How do you choose a viatical settlement company or provider? 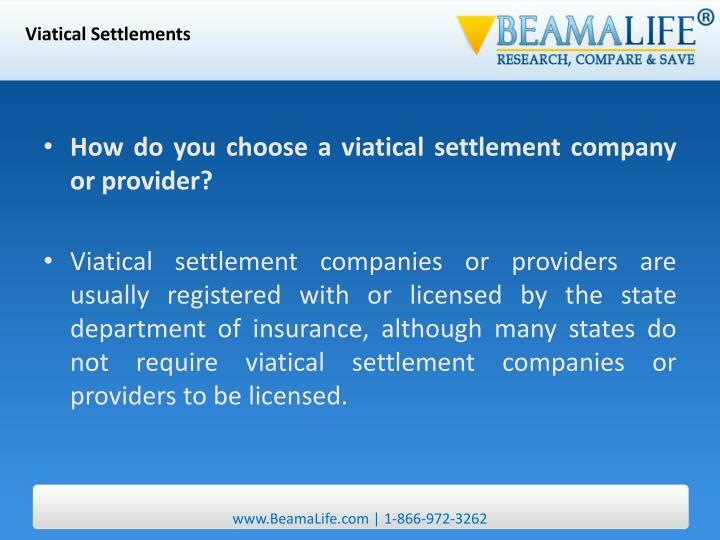 Viatical settlement companies or providers are usually registered with or licensed by the state department of insurance, although many states do not require viatical settlement companies or providers to be licensed. 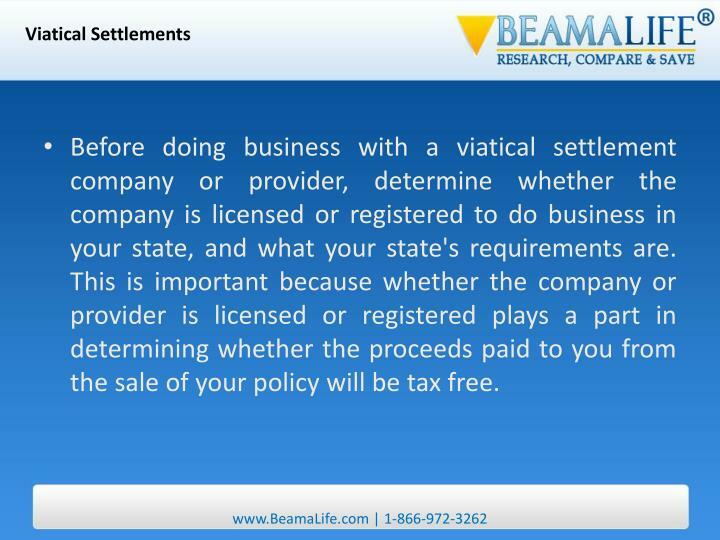 Before doing business with a viatical settlement company or provider, determine whether the company is licensed or registered to do business in your state, and what your state's requirements are. 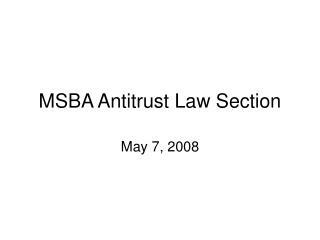 This is important because whether the company or provider is licensed or registered plays a part in determining whether the proceeds paid to you from the sale of your policy will be tax free. 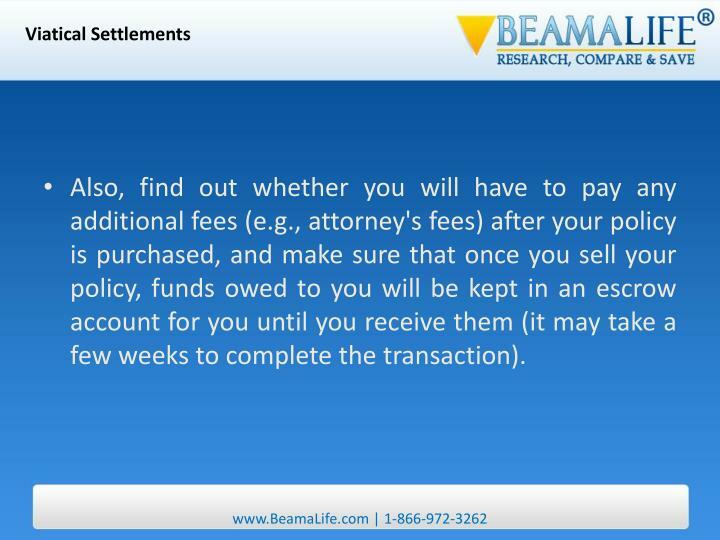 Also, find out whether you will have to pay any additional fees (e.g., attorney's fees) after your policy is purchased, and make sure that once you sell your policy, funds owed to you will be kept in an escrow account for you until you receive them (it may take a few weeks to complete the transaction). 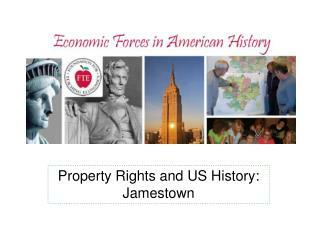 What are the potential income tax consequences of selling the policy? 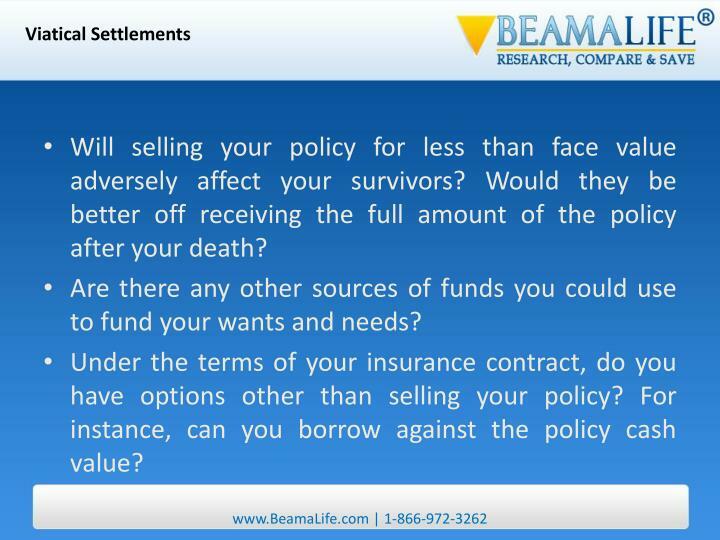 Will selling your policy for less than face value adversely affect your survivors? 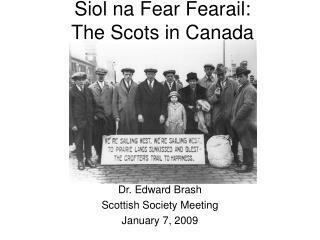 Would they be better off receiving the full amount of the policy after your death? 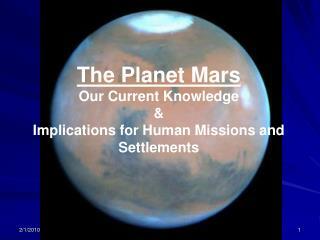 Are there any other sources of funds you could use to fund your wants and needs? 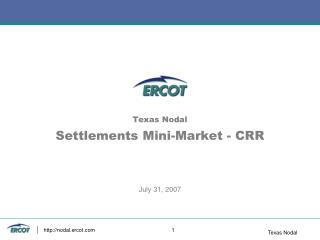 Under the terms of your insurance contract, do you have options other than selling your policy? 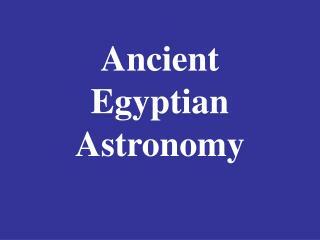 For instance, can you borrow against the policy cash value? 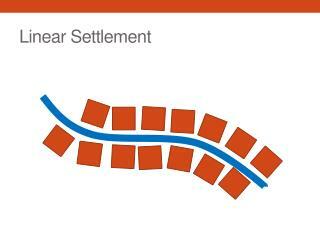 Does the policy include an accelerated death benefit rider or a living benefit rider? 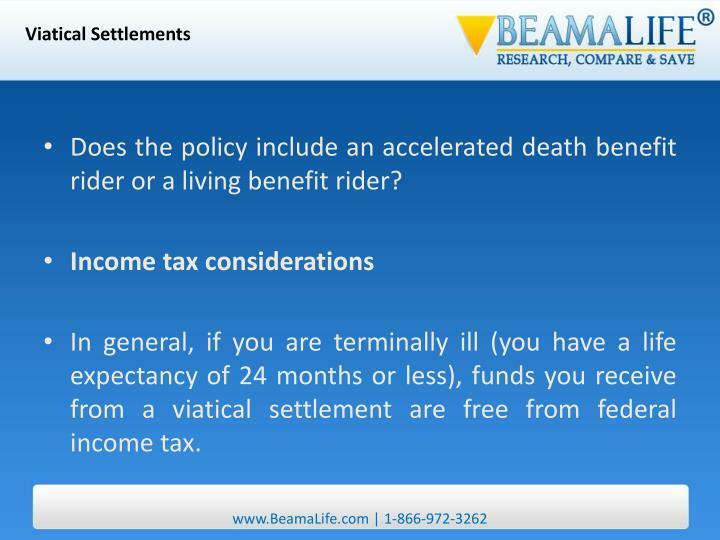 In general, if you are terminally ill (you have a life expectancy of 24 months or less), funds you receive from a viatical settlement are free from federal income tax. 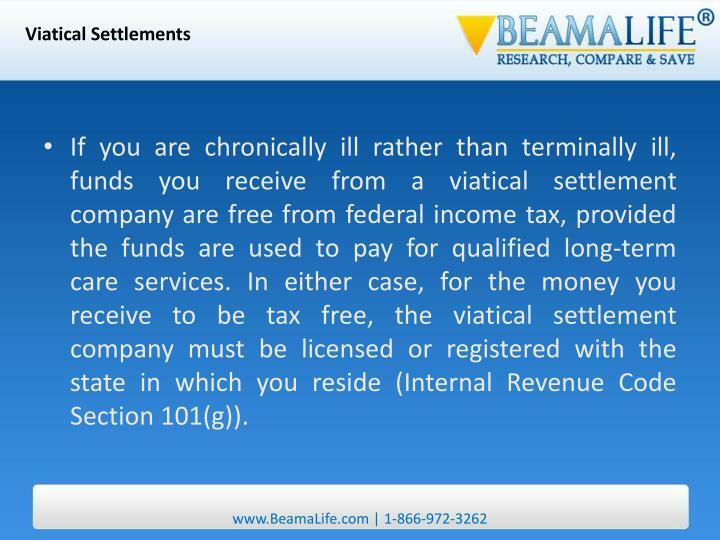 If you are chronically ill rather than terminally ill, funds you receive from a viatical settlement company are free from federal income tax, provided the funds are used to pay for qualified long-term care services. 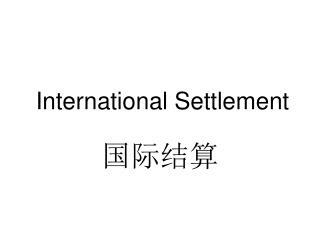 In either case, for the money you receive to be tax free, the viatical settlement company must be licensed or registered with the state in which you reside (Internal Revenue Code Section 101(g)). 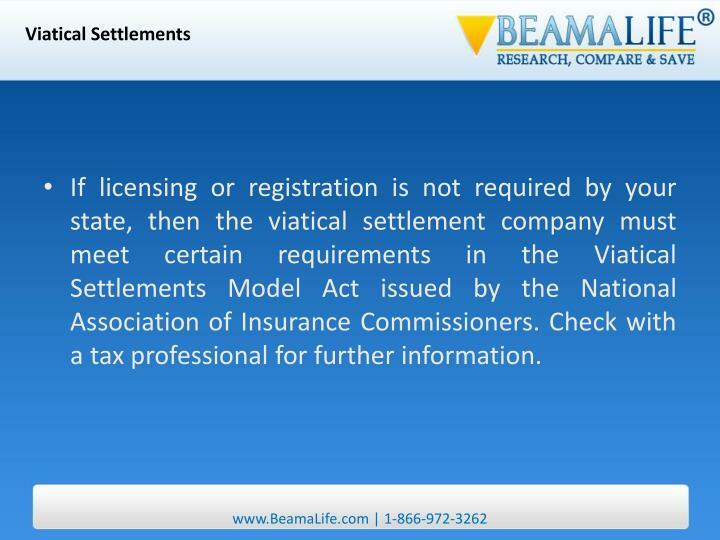 If licensing or registration is not required by your state, then the viatical settlement company must meet certain requirements in the Viatical Settlements Model Act issued by the National Association of Insurance Commissioners. 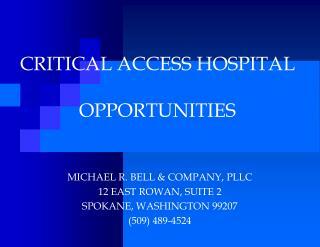 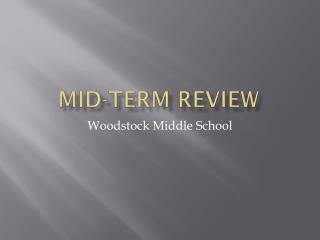 Check with a tax professional for further information.